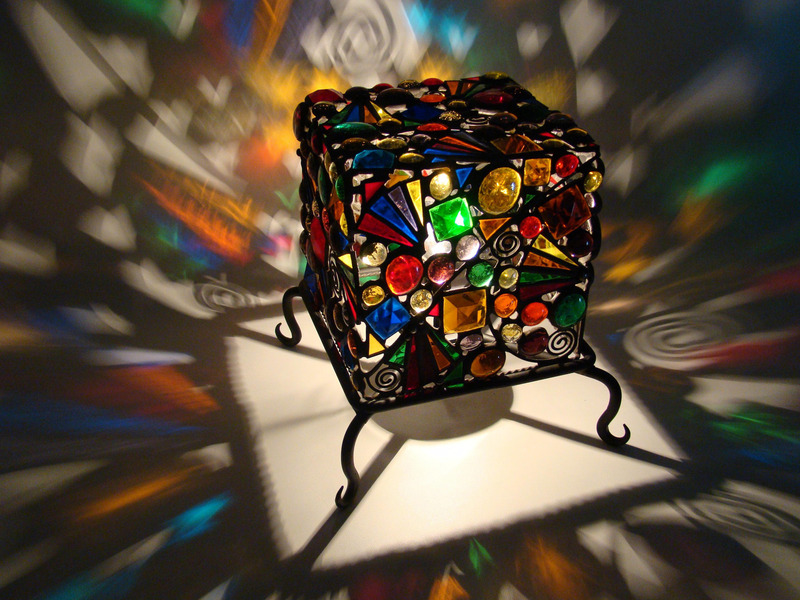 This 6" x 6" square Illuminate Art is	perfect for changing the ambience in	your room. As soon as you Turn your	Light on, you'll know The Lights that Turn You On. Placed in a corner, your walls and ceiling will be instantly adorned with fanciful colours and ornate swirls.